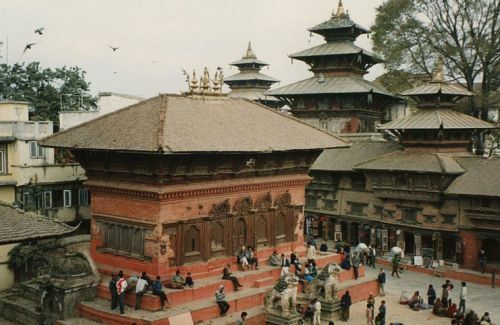 Changunarayan is the oldest temple in Nepal. It was built by king Manadev in Lichhavi period. This is the temple dedicated to lord Vishnu. But the Vishnu here is different than the other places. This is the beheaded Vishnu. There is a story about why Vishnu was being beheaded. There was a fight with the demon king named Chand. Vishnu killed the Brahman named Sumati .Guru Sukracharya, the teacher of the dead Brahman was angry at Vishnu and cursed him that he will be beheaded by a Brahman in the future. Changunarayan is rich for stone statues of Vishnu in many different incarnations in its courtyard. 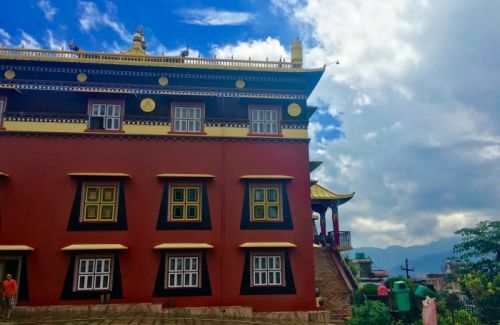 This temple is in the hill, situated 18 km east from Kathmandu. This is just 6 km far from Bhaktapur. This monument is significant from artistic, religious, cultural, historical and archaeological view point. 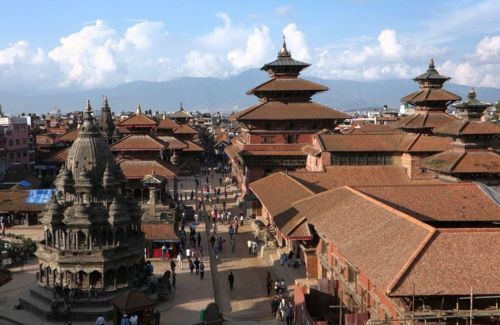 Bhaktapur, one of the three Royal cities of the Kathmandu valley, is an old town, very populated, mostly inhabited by Newar Hindu followers. Its lanes and its town planning remained in conformity with the idea of the Middle Ages the artisanal city. 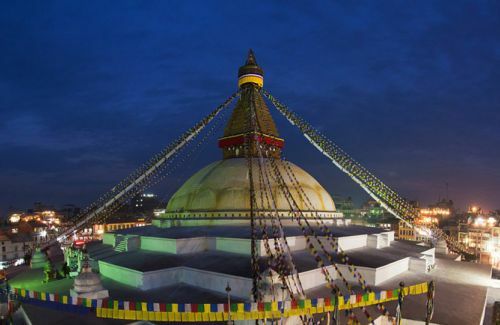 The city spreads over an area of 6.88 sq.km.Visitors won’t only be amazed by its century old fabulous art, architecture and cultural heritages but also by the typical newari life style, their cuisines, and unforgettable handicraft souvenirs and so on. Sanga Mahadev, is close to Bhaktapur and about 20 km far from Kathmandu. 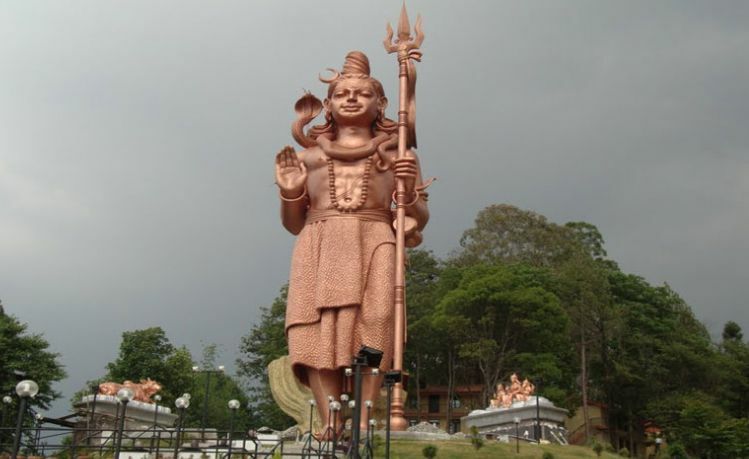 This is the tallest Shiva statue in the world which is 144 feet high. It lies in between Bhaktapur and Kavrepalanchowk border.This statue is built by Mr. Kamal Jain. This is made of by the cement, concrete and the iron coated by the zinc, copper. This is in the slope and the view from there is an amazing. Day 01:Sightseeing of the world Heritage sites at Changunarayan , Bhaktapur and the tallest Shiva Mahadev temple in Sanga. Day 01Sightseeing of the world Heritage sites at Changunarayan , Bhaktapur and the tallest Shiva Mahadev temple in Sanga. 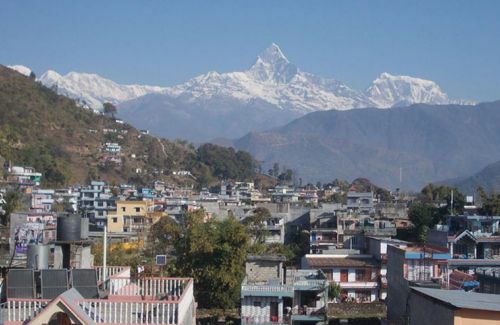 After breakfast, we drive from Kathmandu to Changu Narayan which takes about an hour by car. 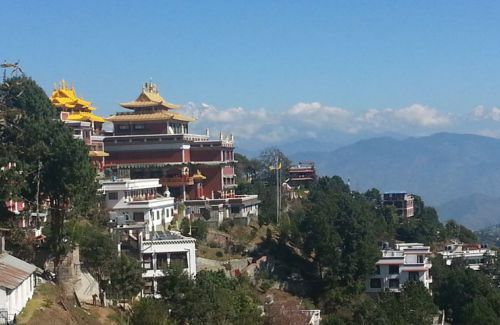 It is 18 km far from Kathmandu, situated in a beautiful hill. 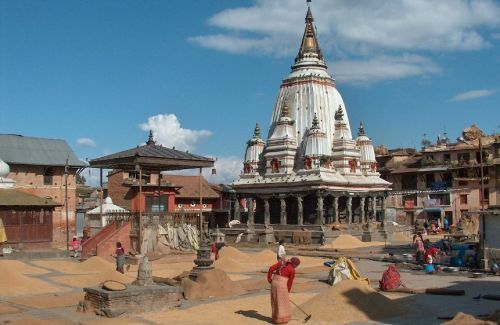 It is the oldest temple in Nepal, dates back to Manadeva period. It is the beheaded Vishnu famous in the story. It is believed that the temple stands in a single stone. 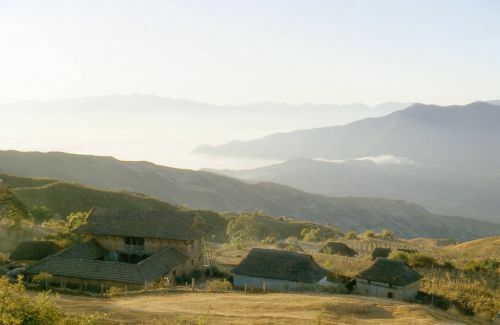 It is good place to view nearby hills, do hiking around and for village tour. After this, we drive back to Bhaktapur Durbar Square. We explore each square like pottery square, Taumadhi square and Dattatraya square. After this, it is about half an hour drive to Sanga Mahadev which is the tallest Shiva Statue built and placed there. It is 144 ft. high and looks alive like. After visiting this place, we return back to hotel in Kathmandu.